CRAFTSY Free Class for One Day ONLY, Saturday MAY 18, 2013! Are you a member of CRAFTSY yet? If not, today is the day you should join! And if you already are, but have NEVER purchased a class, don’t miss out on this great promotion to take a class for FREE! When you take an online class at Craftsy, it is available to you for life. You can’t beat that deal, especially today when it is FREE! Come and celebrate FREE CLASS DAY at Craftsy! Today’s promotion is for first-time class takers only. Choose from one of the classes offered & sign up for your first Craftsy class for FREE, Saturday, May 18, 2013 only! Today is your chance to sign up for your first by choosing from classes in crochet, knitting, quilting, sewing, cake decorating, and more. Learn from the world’s best instructors in the comfort of your home with Craftsy’s high-definition online classes. Share Craftsy Free Class Day with your friends! Help us reach 10,000 new Craftsy students today and we’ll make a donation of $5,000 to DonorsChoose.org to fund projects for classrooms in need! Are you looking for a quick project to make for a woman in your life for Mother’s Day? 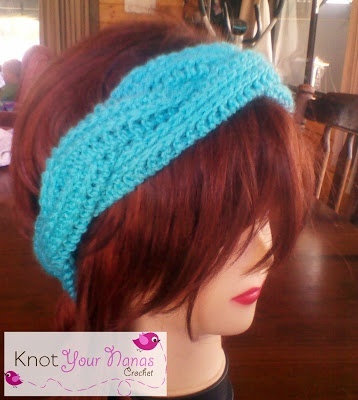 Presented here are a few crochet patterns that I found on Pinterest that should work up quickly! I hope you find something you enjoy! I love these bangle bracelets! Make it in her favorite color! 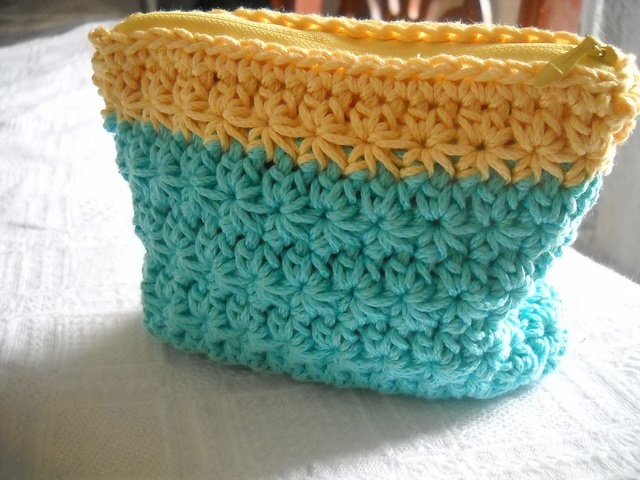 This small purse is not only quick to make, but will teach you a new stitch! Great for her to tuck into a purse until needed! 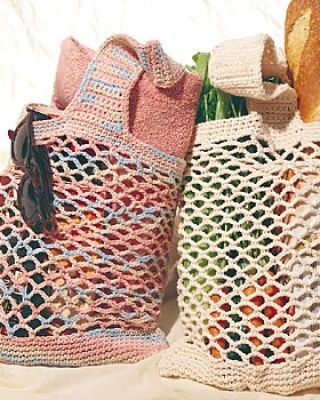 This bag might not be the quickest pattern, but if you work on it every day, it could be made in time!